Thank you for deciding to participate on Temple Shaaray Tefila's Annual Nicaragua Service Learning Trip. You will be living and working in a very materially poor community with conditions quite different from your own. You will be expected to fully participate in every aspect of the program; from the sometimes difficult and strenuous labor to engagement with the community. It is a unique experience definitely worth taking. . .
All information below will be kept private and not shared. * 5. 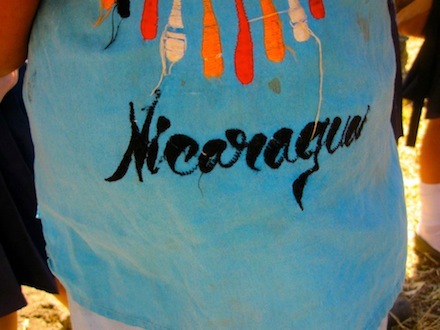 Have you previously been on a Temple Shaaray Tefila Nicaragua Service Learning Trip? * 6. What participant(s) would you like to be with? *We will be split up amount 3 communities. There is no guarantee who you will be with but this will assist us in determining the groups.